Jim Champy is a business consultant and a best-selling author. Most recently, Mr. Champy was Chairman Emeritus, Consulting, for Dell Services. Prior to Dell, Mr. Champy was Chairman of Consulting and Head of Strategy for Perot Systems from 1996 to 2009. Perot was acquired by Dell in November of 2009. 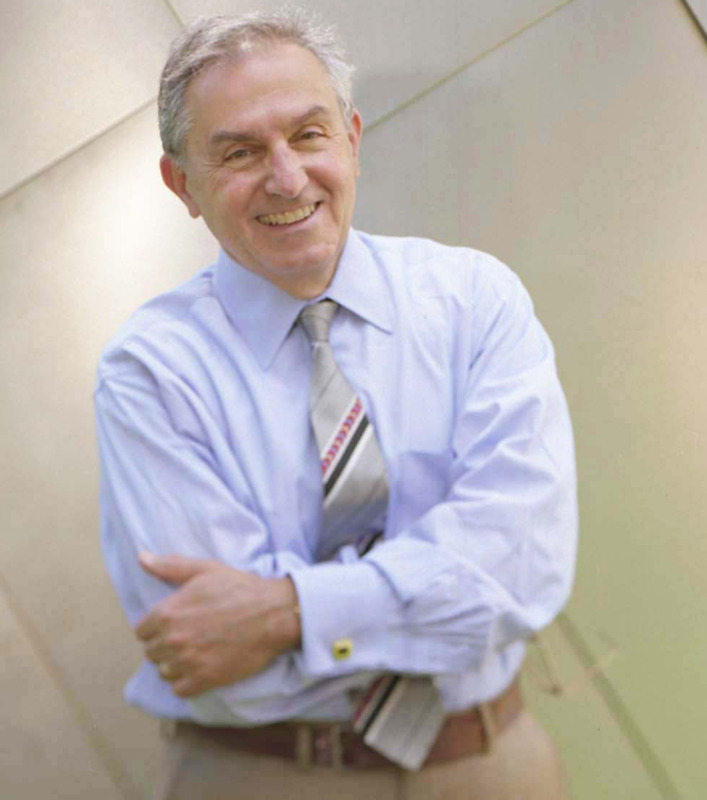 Before joining Perot, Mr. Champy was Chairman and Chief Executive Officer of CSC Index, the management consulting arm of Computer Sciences Corporation. He was one of the original founders of Index, a consulting practice that was acquired by CSC in 1988. Mr. Champy is co-author of Reengineering the Corporation, a best-seller which was on the New York Times best-seller list for more than a year and sold more than two million copies; it has been translated into 17 languages. Reengineering has been recognized as one of the most influential business books of our times. Mr. Champy has authored 7 additional books, including his most recent book on reengineering health care delivery. Champy earned his BS in 1963 and his MS in Civil Engineering in 1965 from M.I.T., and a JD degree from Boston College Law School in 1968. Champy is a life member of the MIT Corporation, Massachusetts Institute of Technology's Board of Trustees, where he serves on the Executive Committee, Chairs its Salary- Subcommittee, and Chairs the Visiting Committee for MIT’s Institute for Data, Systems, and Society. He is also a member of the President’s Advisory Council for the Berklee College of Music. Mr. Champy is a member and lead director of the Board of Directors of Analog Devices, Inc., a public company and global leader in high-performance semi conductors for signal processing applications. He also serves on the advisory boards of several privately held companies.